Interim executives not only save companies in trouble, but they also have the potential to add value. By providing financial savings and time flexibility, they allow organizations to continue growing and achieving their targets. Usually when executives leave their posts, they are contractually bound to notify the company up to a month before exiting. This gives the business adequate time to find somebody and allows the outgoing executive to train a replacement before leaving. The process helps the new executive to adjust quickly and saves the company from a crisis that might arise without an executive at the helm. However, not all organizations are so lucky. Some find themselves in a situation where an executive leaves suddenly because of illness, family issues, or even death. In such cases, the empty executive position can exacerbate problems which are otherwise avoidable. Interim management providers like SMW help organizations worldwide by providing interim executives that match a company’s requirements. They keep the company stable and running smoothly until a permanent executive fills the position. An executive’s position is an important one which can’t remain empty for long. When a business suddenly finds itself without one, they scramble to fill the vacancy quickly with a permanent hire. But the time taken in recruiting, hiring, and then training a new executive can come at a heavy cost to the company. If they fill the position too quickly, they are in danger of hiring someone who won’t work well in the long term. But if they take too long, the company can get into trouble with nobody coordinating activities at the top. 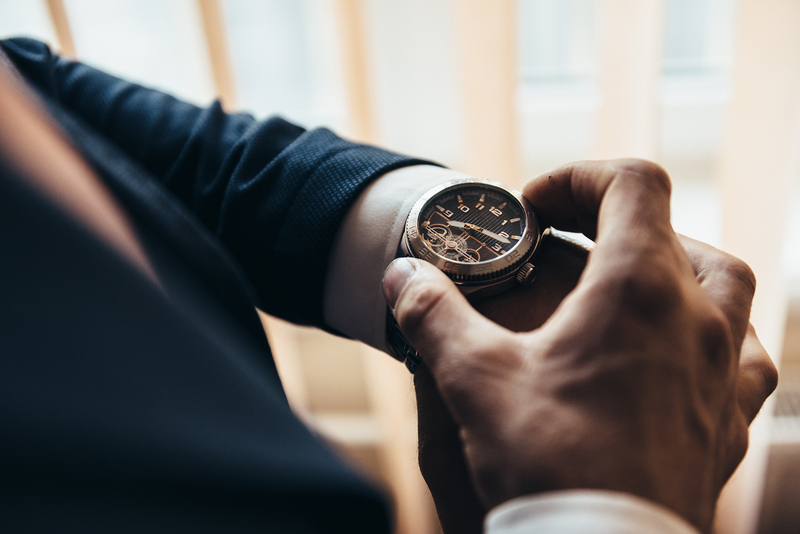 For this reason, interim executives can give organizations the freedom to take their time in finding a permanent executive who can benefit them in the long run. Companies are often left in the lurch when an executive leaves without notice. Because an executive’s role holds the organization together, their absence can slow down growth and shake operations. According to experts, a company stands to lose over $1 million per year in the time taken to replace a missing executive. But rather than suffering financial loss from sudden vacancies, companies can grow and increase revenue during the interim period. With the expertise of interim executives, organizations can gain value from the insight of an outsider’s perspective through improvements in their structure and operations. Senior Management Worldwide is a unique group of likeminded specialist interim executive resourcing firms, aligned to the urgend needs of organisations of all sizes and across all sectors all over the world. Find out why we are experts in cross-border collaboration.